LGO Markets, a new crypto exchange for institutional investors with an unusual approach to custody, will launch spot trading on March 11. Investments veteran Massimo Morini believes the end of 2018 is not the end of a year, but a decade, that changed the world of finance. The crypto bubble hasn't altered the intrinsic value of crypto assets – but it should change our outlook on how they will evolve. Hope, euphoria or panic? What the “Wall Street Cheat Sheet” can tell us about the current state of the bitcoin market. Cryptocurrency exchange Gemini has hired an executive from a Nasdaq company as it seeks to attract more institutional clients. Cryptocurrency and blockchain developers are building "parallel financial networks," according to a new report by Alliance Bernstein. 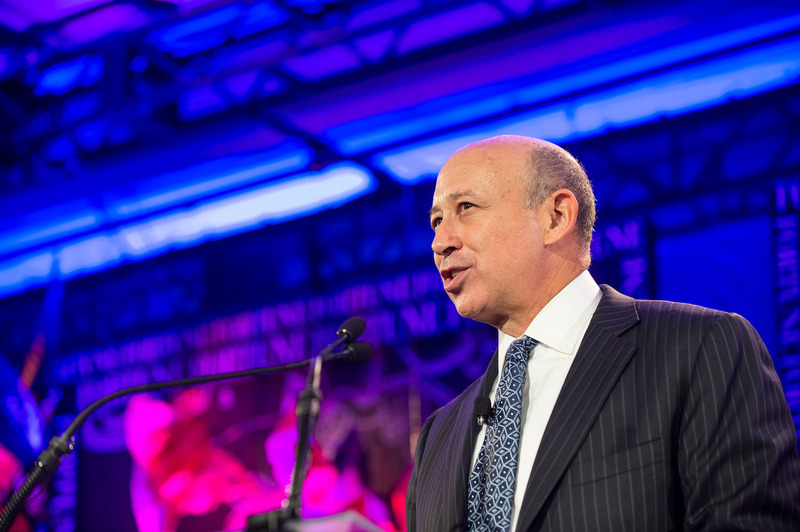 For Lloyd Blankfein, bitcoin just isn't his thing, according to new comments made Tuesday. Following its acquisition of a qualified custodian, BitGo is unveiling a new product suite Sunday designed to appeal to institutional investors. 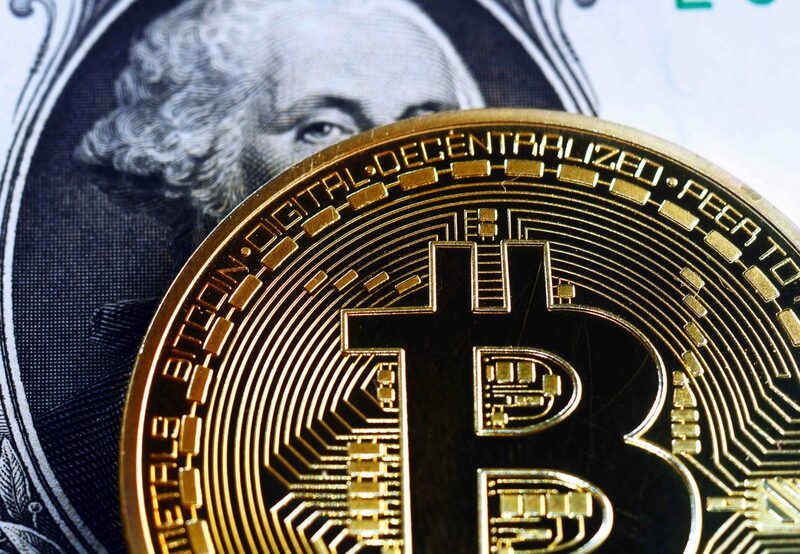 New York family office Dominion Capital is launching a product for a new breed of consumer that's "crypto rich" but low on cash.